Shropshire Council is opening up the benefits of contactless payments to residents and visitors using parking terminals in 10 towns across the local authority area. The council has installed 115 new StradaPAL terminals from Flowbird as part of a drive to enhance operational effectiveness while improving the customer experience. The terminals offer contactless, Chip and PIN and coin payment options along with a capability to print vouchers for local promotions, replacing all coin-only machines coming to the end of their working lives. Terminals have been added to some new car park sites as part of the programme. The solar-powered systems have been installed in ten locations across Shropshire, including Shrewsbury, Ludlow, Oswestry, Bridgnorth, Whitchurch and Market Drayton. 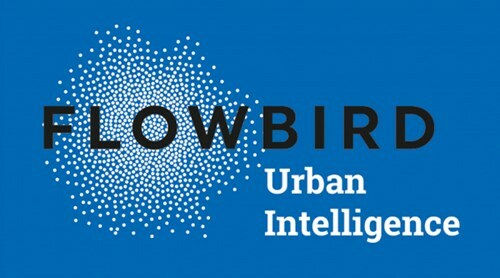 All are linked to Flowbird’s Smartfolio central management system, enabling the council to remotely monitor its entire terminal estate and access detailed parking and payment transaction data.